Categories: Access Control, Intercom & Card Entry. 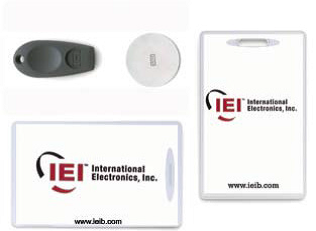 By using the proximity reader and keypad together, a higher level of security is achieved. Capable of being mounted up to 10 feet away from the Prox.PadPlus IR.